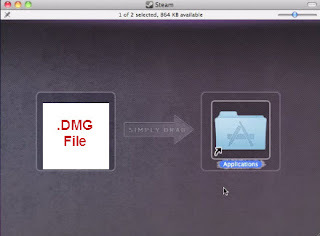 A .dmg file is an Apple’s Disk Image file or a copy of a CD or DVD which is combined in one file. The OS deals this file like a physical disk. Normally OS X will automatically mount a .dmg file when you double click it, however should this fail you can manually mount an image using tools that come with the operating system. Double Click on .dmg file, a new windows will be open. 2. Now drag the file from left icon to applications, it will automatically open the your DMG file. 3. Similarly you can add your DMG file into applications from GO/Applications, open applications and then drag file into application. It will mount your DMG file. 1. 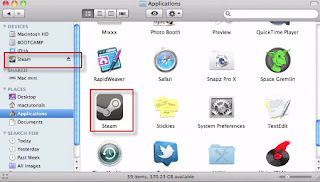 Click on "Disk Utility" from your Applications list as mention above from GO/Application. It should be in a folder called Utilities. 2. Click "Mount" from top and select the .dmg file you want to open. Once mounted it will appear on your desktop as an icon. 3. 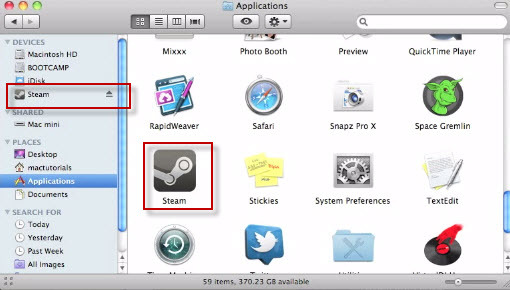 Double-click on the icon (appear in left side) to open it. 1. 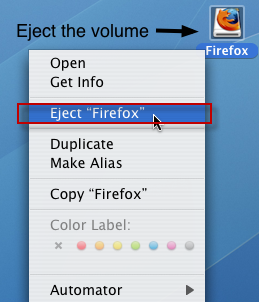 Right click on mount file and then click on Eject. 2. 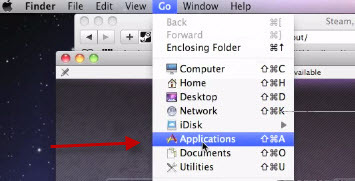 Go to desktop device and then click on little arrow for ejecting .dmg file.